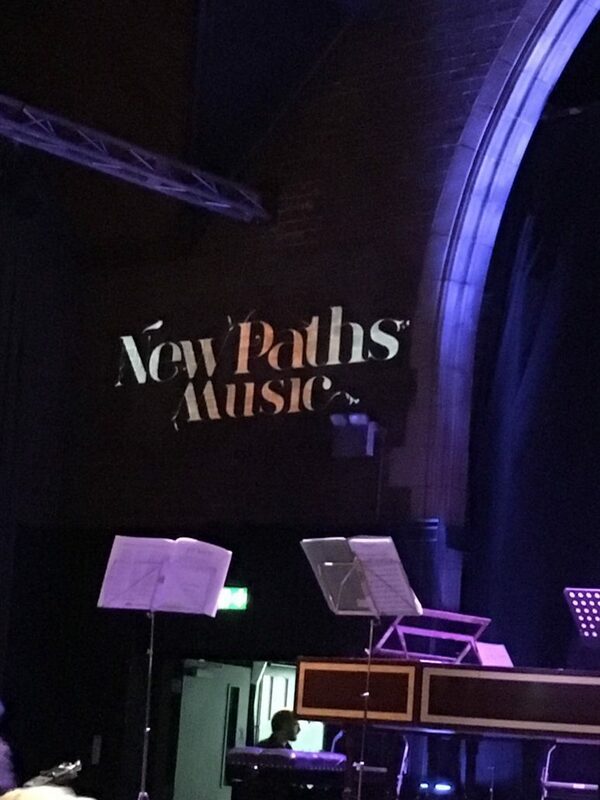 We are thrilled to say New Paths 2017 was every bit as successful as the inaugural 2016 festival! Audiences flocked to the Minster, St Mary’s, the East Riding Theatre, Toll Gavel United Church, and to this year’s new venues Bridlington Priory and St Nicholas Swinemoor, and were treated to an incredible array of thirty events over five days, given by forty of the UK’s most exciting professional musicians. From family events to late-night Bach, from chamber music and song to organ recitals, from to the world premiere of The Ebb Variations by Alasdair Nicolson to festival jazz drinks, it was an action-packed long weekend, and the audience of Beverley rose to the occasion with its characteristic warm welcome. Thank you to everyone who made the festival such a success. We look forward to seeing you in 2018!